Tea leaf reading is a time honored intuitive art. Both insightful and enriching… tea leaf reading allows you to tap into your creative imagination, recover your latent intuitive potential, and access profound wisdom. Empowering yourself with the art of tea leaf reading gives you ample opportunities to explore your energetic story, create change in your life, and find profound clarity. The best part about the whole process is the creative forces your unleash by quieting your solar (logical) self and opening to your lunar (intuitive) self. Understanding the interplay of imagination and intuition. Exploring symbolic language and the 3 levels of symbolism. 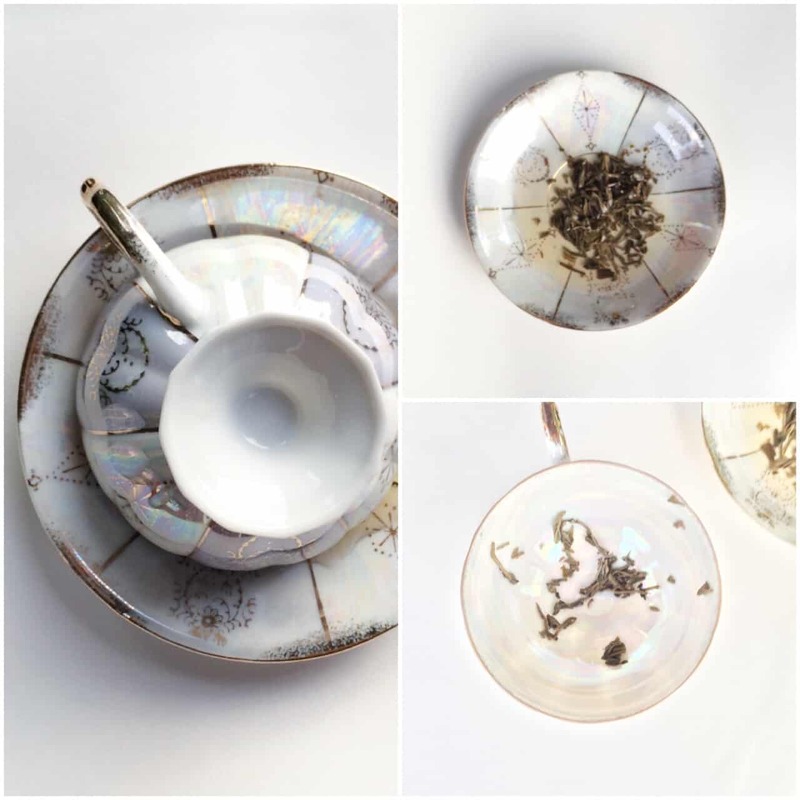 The step by step process of reading a tea cup. How to tell a story, and then decode its meaning. Plus, other fun and interesting approaches to the art of tea leaf reading. Are you interested in strengthening your intuition? Wanting to find clarity and answers in your life? Looking for a new creative approach to problem solving? If you would are interested in learning the Art of Tea Leaf Reading please send a message through the contact form! I will put together a list of people who are interested and notify you when the online course is ready. Contact about the course, HERE.